Kamesh is a Principal Software Engineer at Red Hat, as part of his additional role as Director of Developer Experience at Red Hat — he actively educates on Kubernetes/OpenShift, Service Mesh and Serverless technologies. 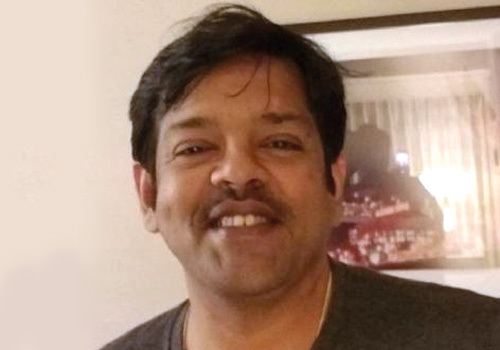 With a career spanning close to two decades, most of Kamesh’s career was with the services industry helping various enterprise customers build Java-based solutions. Kamesh has been an contributor to Open Source projects for more than a decade and now actively contributes to projects like Knative, Minishift, Eclipse Che, fabric8 etc. As a part of his developer philosoph,y he strongly believes in LEARN MORE, DO MORE and SHARE MORE!